Hey, everyone, Justin here. And today I'm reviewing Le Parfait by Armaf. 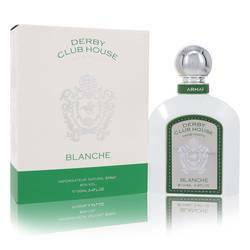 Now this fruity, citrusy scent is a much loved men's fragrance and I am definitely part of that crowd. Now the scent opens with top notes of bergamot, black currant, pineapple, and lemon. In the heart, you have spicy notes, rose, and jasmine. Then the base is comprised of ambergris, musk, vanilla, and patchouli. I recommend it for spring and summer wear, especially during the day. That is all for now. I hope you enjoyed this review. And please don't forget to follow FragranceX on Facebook, Instagram, Twitter, and Snapchat. And please subscribe to our YouTube channel. 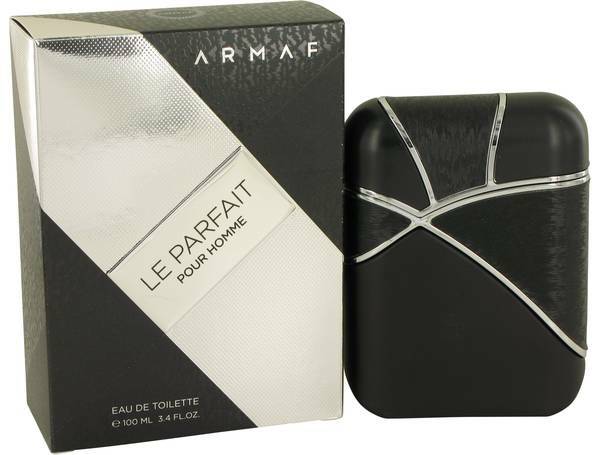 Armaf Le Parfait Cologne by Armaf, In September 2016, Armaf Le Parfait Pour Homme launched as a love letter to masculinity itself . 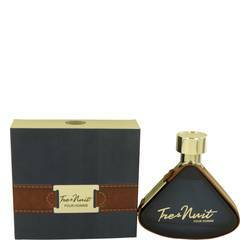 The name, Le Parfait, means “The Perfect” in French, and this cologne from Armaf lives up to that promise with an expertly crafted fragrance. This Asian-inspired fragrance combines a citrus edge with warm spice and just a touch of gentle floral. 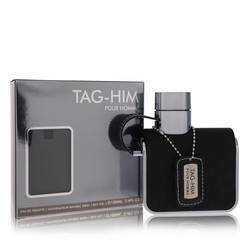 The top notes include an intense combination of pineapple, bergamot, black currant and lemon. The middle notes add warmth Read More Read More with spice, rose, and jasmine. 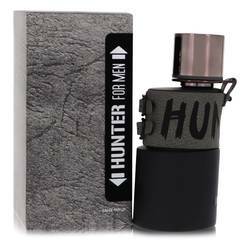 The base rounds out this full flavor with a mixture of musk, vanilla, patchouli, and ambergris. 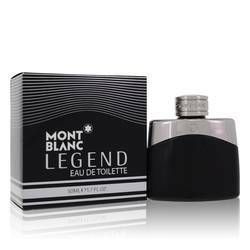 Sterling Parfums, which makes this incredible cologne, began in 1998 with a mission to create a wide range of fragrances for both men and women. In that time, Sterling Parfums has become known for its innovation and high-quality products. 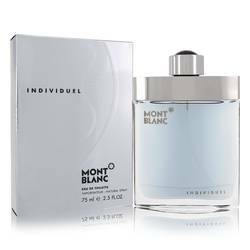 The company manufactures these fragrances in Dubai Investment Park and uses the highest standards to ensure customer satisfaction. All products are original, authentic name brands. We do not sell knockoffs or imitations.